Empowering More Women Entrepreneurs and Small Business Owners! When you imagine yourself buying a home what kind of neighborhood best suits your lifestyle? Is it a home in the middle of a major metropolitan area with public transport and a vibrant night life or something out in the country with wide open spaces and star-filled skies? Using data from Fannie Mae and other housing data sources (such as data.gov) create a capability that allows people to enter/select their preferred home characteristics and identifies neighborhoods that closely match their criteria while also offering helpful statistics and information about the selections. Prize: Fannie Mae swag (up to 4 bags per team) plus lunch at our offices with an officer. Prize: Solar powered backpacks, mailed to participants. Prize: 4 $50 Microsoft Store Gift Cards, AND an Xbox for the winning team! We’re looking for creative and interesting ways to disrupt the Financial world. Boards will be available for checkout at the MLH Hardware station or by stopping by the Qualcomm sponsorship table. If you utilize the DragonBoard™ 410c you will be put into consideration for the Qualcomm prize pack, including a Northface Jester Backpack, JBL Clip 2 speaker, Qualcomm DragonBoard™ 410c, and Qualcomm swag. University of Maryland's all-women hackathon! Technica is the University of Maryland's all-women hackathon. Over the duration of 24 hours, women are immersed in tech culture and encouraged to exercise their imagination to create interesting and innovative hacks. 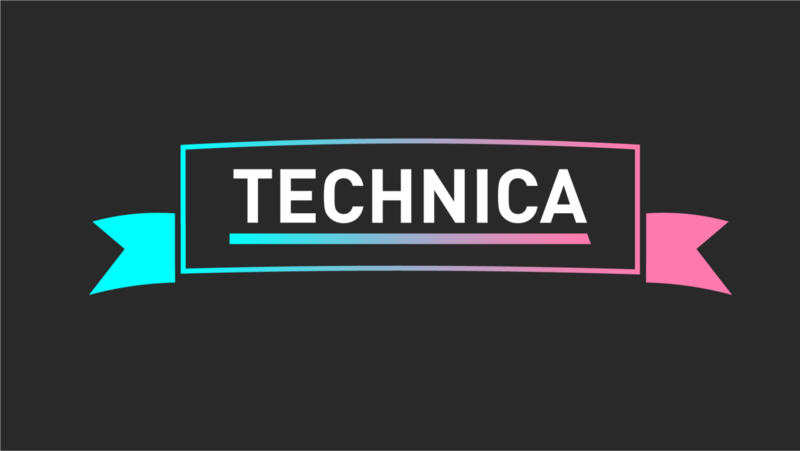 Technica is diverging from the typical hackathon as we encourage gender diversification and ask sponsors to hack alongside students in order to build stronger connections between students and the tech world.